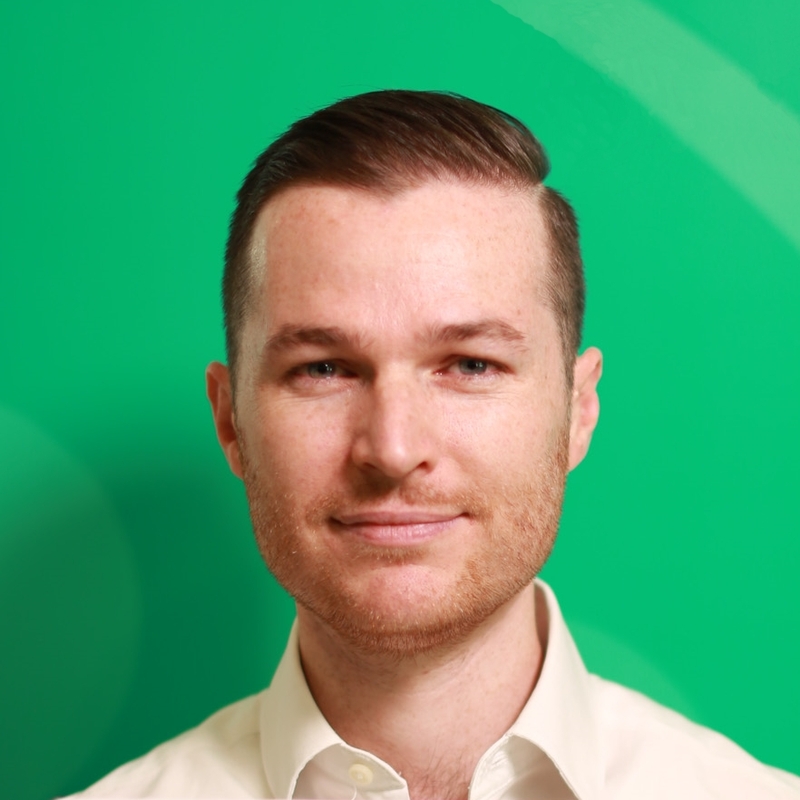 Martin Jones is Senior Policy Officer, Energy Efficiency Policy, in the Victorian Department of Environment, Land, Water and Planning (DELWP), where he is responsible for policy helping Victorians with low incomes, disadvantage, or vulnerability to energy costs. An economist with a background in environmental economics, Martin worked in climate change policy, energy policy, and consumer advocacy before joining DELWP. He has designed, written businesses cases for, and conducted cost-benefit analyses of numerous energy efficiency programs including the low-income programs Affordable Retrofits, EnergySmart Public Housing, Healthy Homes, Latrobe Valley Home Energy Upgrades, and proposals to improve housing quality through minimum energy efficiency standards or mandatory disclosure of energy efficiency ratings. In addition to designing policy and advising government, Martin manages the first phase of the Affordable Retrofits project. PROFESSIONAL DEVELOPMENT WORKSHOP: How to write proposals to gain government funding. The Victorian Government committed $55 million to the Energy Efficiency & Productivity Strategy, including Healthy Homes, an Australian-first randomised control trial study of the links between energy efficiency and health. Why did that proposal get funded, but yours didn’t? Perhaps you misunderstood the process. Perhaps you got unlucky. Or, perhaps, your project just wasn’t very attractive – and not because you wrote it in Papyrus, though that didn’t help. (Yes, that happens.) Martin Jones has written many proposals for government funding, including for Healthy Homes and the Energy Efficiency & Productivity Strategy. Focusing on residential energy efficiency programs, he shares his experience on what makes a good proposal, what makes a bad one, and how you can improve your chances of a successful pitch. Martin covers the formal requirements, common pitfalls, and what actually matters when pitching to government.